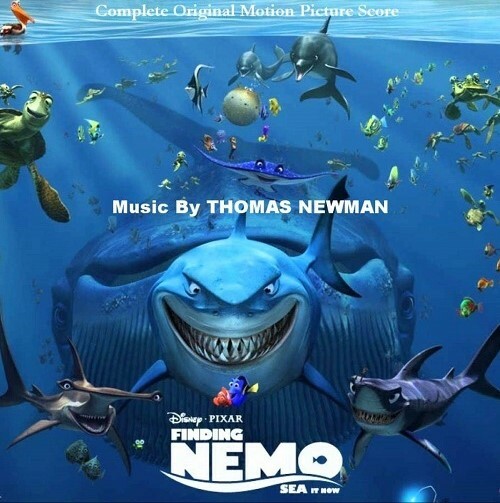 Walter Disney Records announced the release of the Finding Nemo soundtrack in June 2016. This announcement related entirely to the Audio CD release. No mention was made of a vinyl pressing. According to a listing on Amazon, however, a vinyl pressing is on the way. January 13, 2017 is the release date. The release will be a various artists release. We’ll post further details as they come to hand.